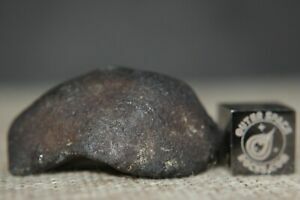 Meteorite**Vinales Valley, Cuba**48.20 Grams,New Fall 2/1/19! W/Grass Stains!!! meteoritehunting has no other items for sale. *$53 for 12 months. Minimum purchase required.